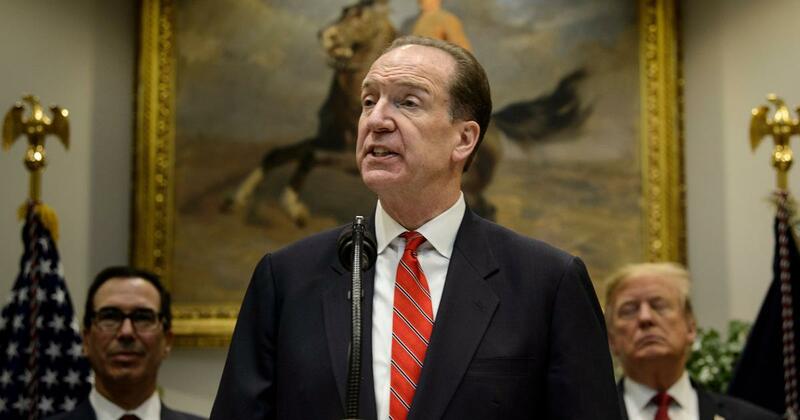 Malpass has served under US government in many capacities apart from being an international economist and founder of a macroeconomics research firm based in New York City prior to his appointment under US government. He earned his bachelor’s degree from Colorado College and his MBA from the University of Denver. Similarly, he undertook advanced graduate work in international economics at the School of Foreign Service at Georgetown University.